This summer, shark activity at beaches in the U.S., was a little too close for comfort, with several people attacked while in the water. 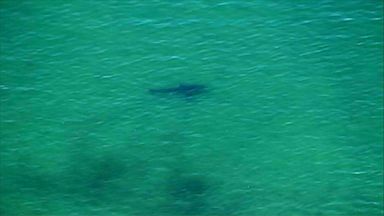 There have been several shark sightings in the area in recent days due to an increased population of seals. 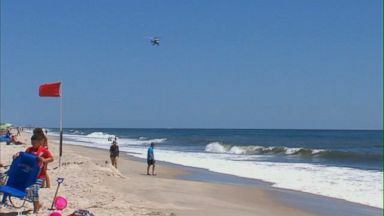 A swimmer was bitten by a shark Wednesday, prompting authorities to close the beach. 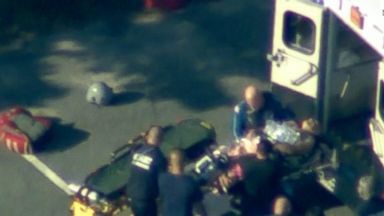 The bites that a 13-year-old boy sustained in the waters around the barrier island off Long Island's South Shore resulted from a shark attack, New York officials confirm. 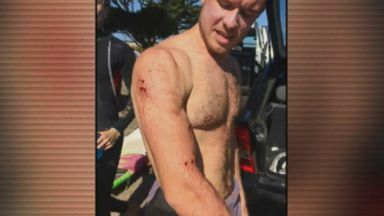 Charlie Frye, 25, was left with puncture wounds after he punched a shark in its face when it tore into him on a surfing trip.